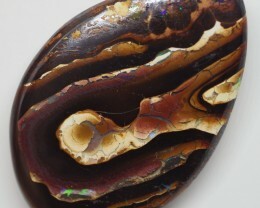 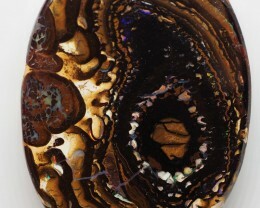 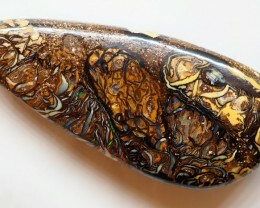 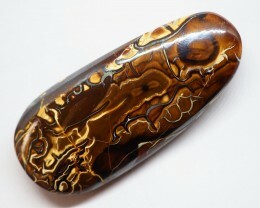 This is a natural stone that was vegetation or wood 100 million years ago. 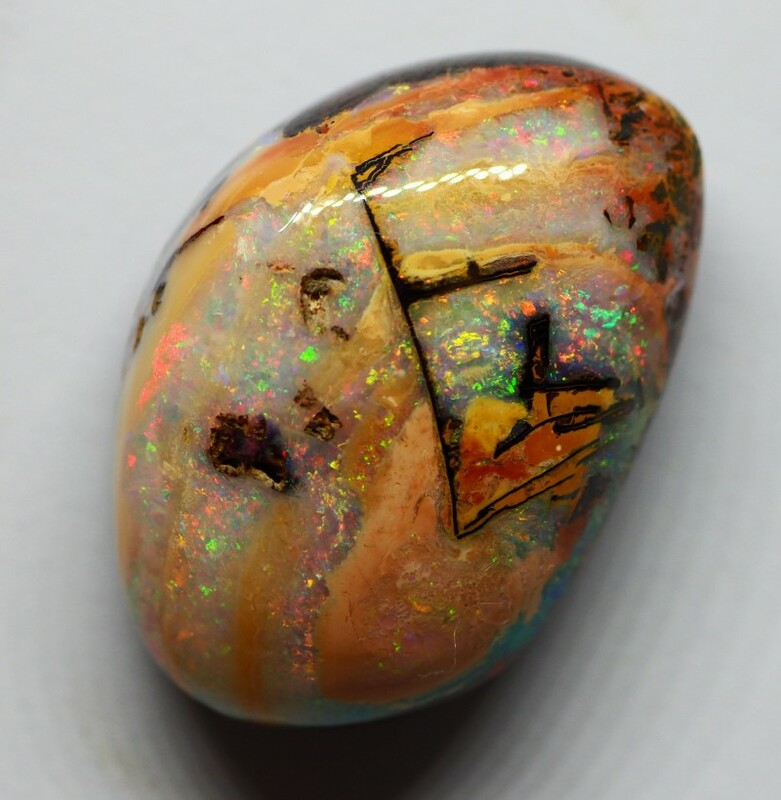 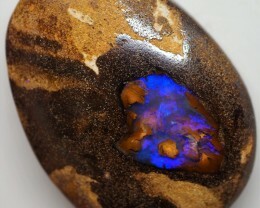 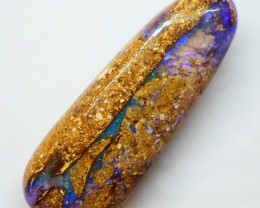 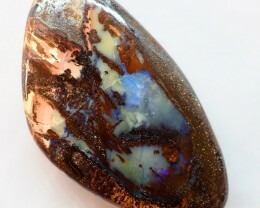 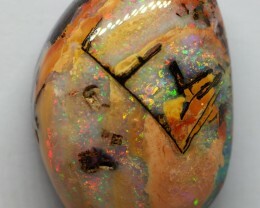 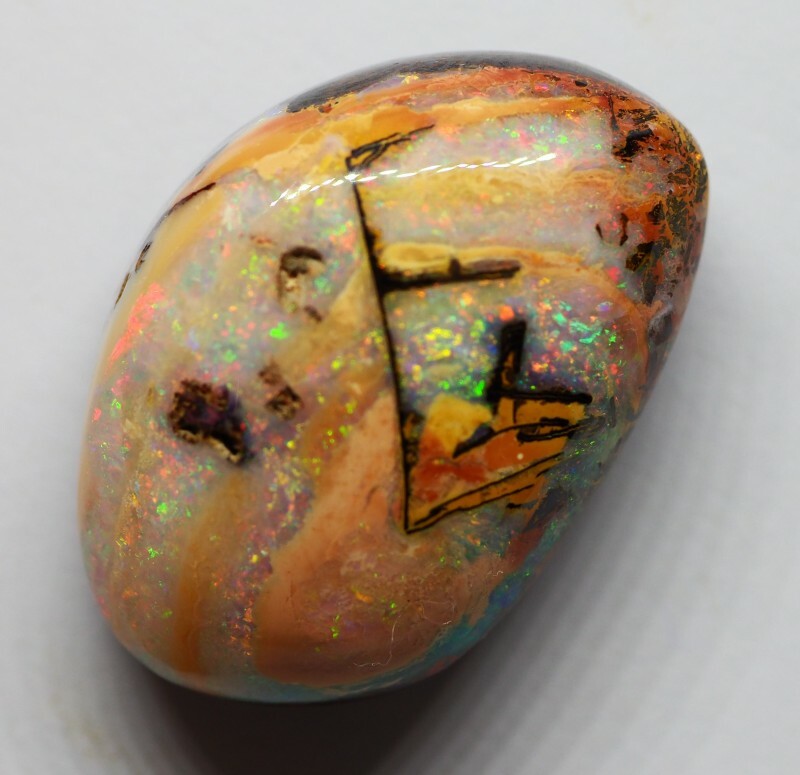 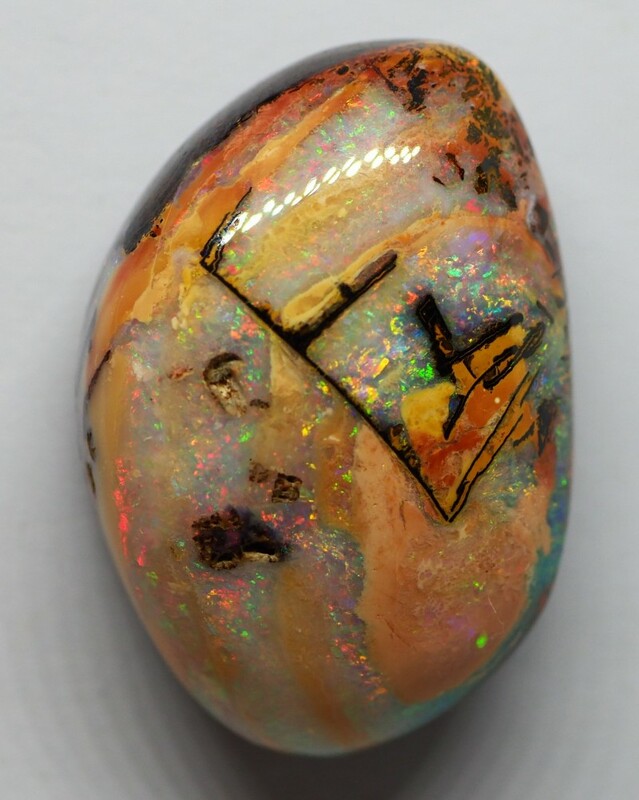 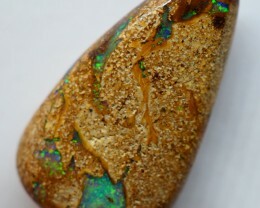 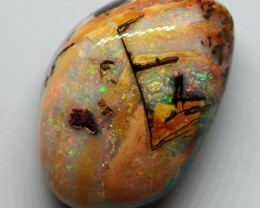 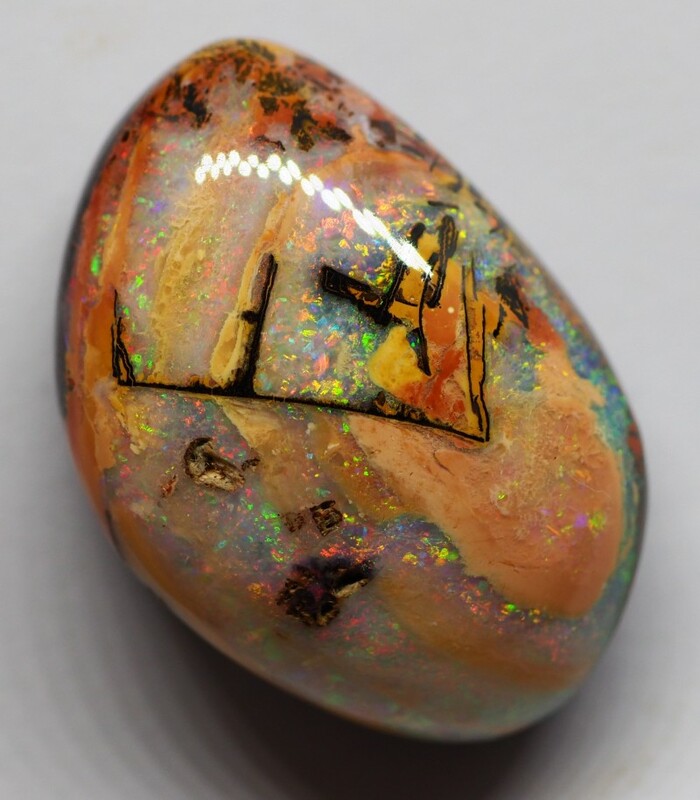 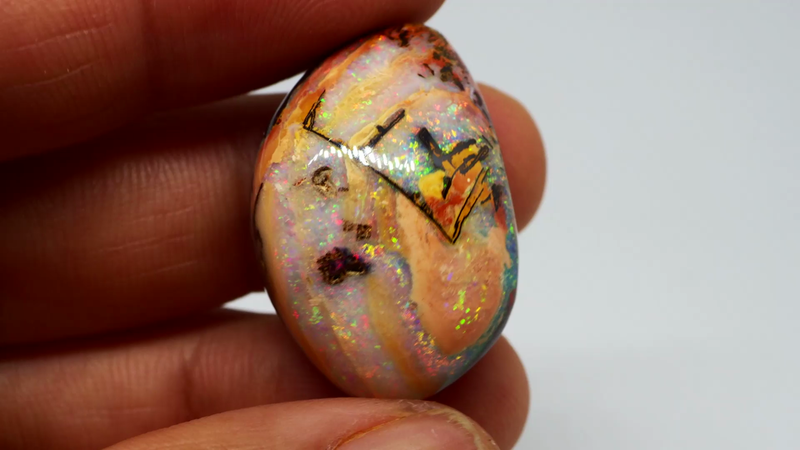 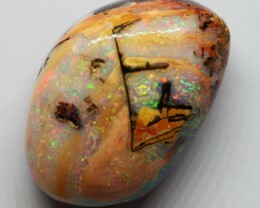 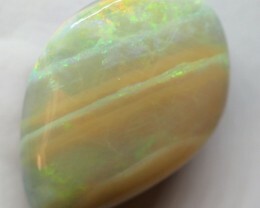 The opal has replaced the timber cells over time so you can still see the formation. 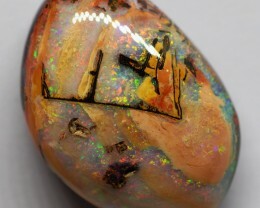 One of the most popular patterns is ‘Cathedral” Mined in winton Queensland .